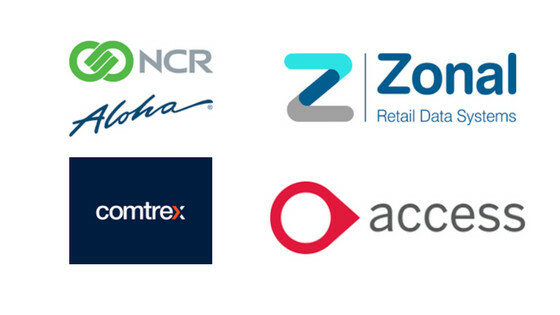 "Are you using an epos solution from one of these vendors, then you really need to see what we can do with their data". Join us for a one off webinar, where we will showcase the latest version of TaholaCloud and show you how you can explore your data at the speed of thought. 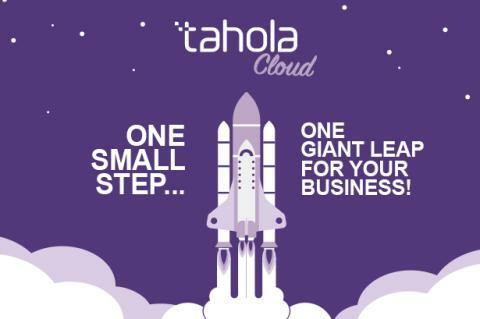 You'll discover that your only limitations will be the questions you ask, your answers are already in your data, so unlock the power of your data with TaholaCloud and discover the whole story. 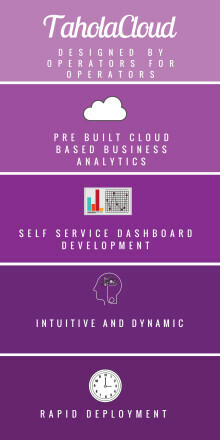 Will you make that first step to take your business to another dimension?